Last month, Lt. Gov. Byron Mallott rejected a potential ballot measure that would strengthen state law protecting salmon habitat. The state’s position is that if voters approved the measure, the legislature would be forced to protect salmon over other resource development, like mining or oil infrastructure. The people behind the ballot measure — the nonprofit Stand for Salmon — appealed. Now, a Superior Court judge has to decide whether Mallott was right. 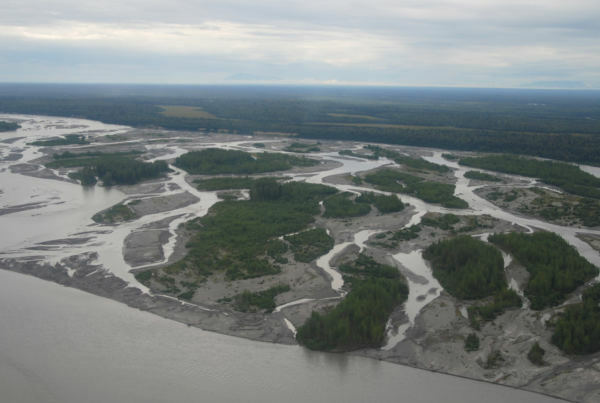 At a hearing Tuesday in Anchorage, the key question was this: does the ballot initiative give the state enough wiggle room to consider projects like the proposed Pebble Mine or Susitna Dam even if they impact salmon streams? The state argues it doesn’t. Assistant Attorney General Elizabeth Bakalar said the initiative would violate the state constitution by forcing the legislature to prioritize salmon habitat over other natural resource development. Bakalar said megaprojects like the Pebble Mine proposal could be at stake. But the attorney for the nonprofit Stand for Salmon, the group behind the initiative, argued the opposite. Valerie Brown with Trustees for Alaska said the language in the initiative does toughen regulations, but it doesn’t force the state to shut projects down. “This sets up a system where really big projects that will cause a lot of harm to salmon habitat get increased scrutiny,” Brown said after the hearing. 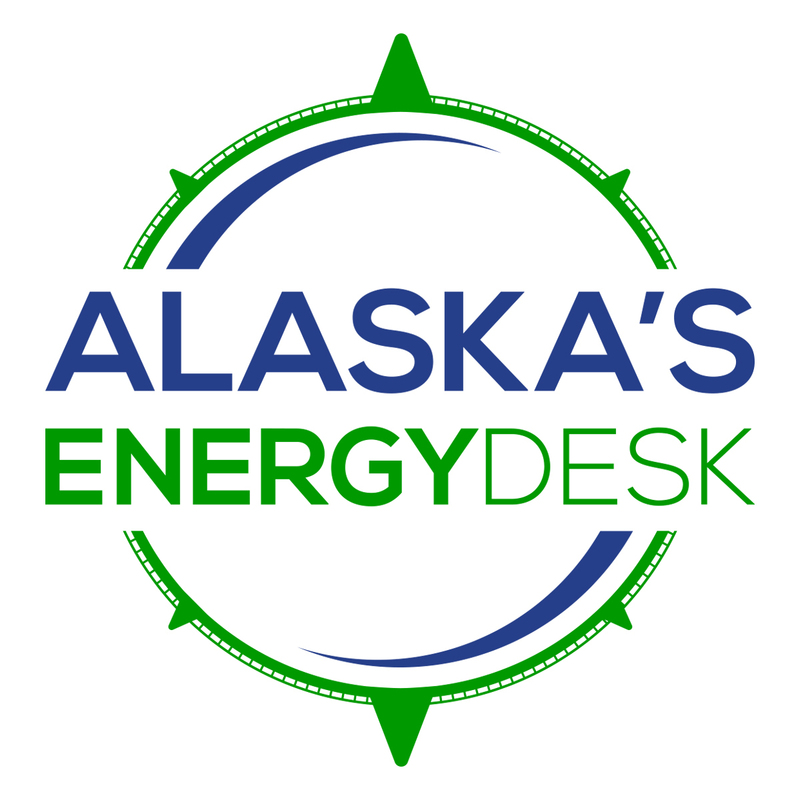 Many Alaska industry groups came out in force against the ballot initiative, including the Alaska Oil and Gas Association, the Alaska Miners Association and the Resource Development Council. Marleanna Hall, executive director of the Resource Development Council, said current law does enough to protect salmon habitat. “We truly believe that [the ballot initiative] is a disproportionate response to a problem that doesn’t exist,” Hall said. Hall said new language in the initiative could effectively halt a wide range of projects, from oil fields to roads. Two of the initiative’s organizers, Gayla Hoseth and Brian Kraft, are outspoken opponents of the proposed Pebble Mine. A third, Mike Wood, has led efforts fighting the Susitna Dam. But Wood, a commercial fisherman, said the ballot initiative is not intended to halt projects. Instead, he argued that Alaska’s laws protecting fish habitat are too weak. “Let’s give this permit system some teeth again, so that we can be ensured that when these projects are built, that they won’t be impacting our fish resources,” Wood said. The ballot measure would add some specifics on what “proper protection” looks like. It aims to add language about water quality, temperature and flow. It would also set up a new permitting process for companies, one that’s based on the level of impact a project might have on fish habitat. The initiative is similar to a bill introduced by Kodiak Republican Louise Stutes this spring and later co-sponsored by Anchorage Democrats Andy Josephson and Les Gara in the House Fisheries Committee. Wood said his group supports the bill, too, but is taking a “belt and suspenders” approach by also pushing for the ballot initiative. Judge Mark Rindner is expected to make a decision this week on whether voters should decide this issue at the ballot box. But that may not be the final word. The case will likely be appealed to the Alaska Supreme Court. Stand for Salmon aims to get the initiative on the ballot in 2018. Correction: An earlier version of this story failed to include Republican Louise Stutes as the Rep. who introduced of House Bill 199. Also, Anchorage Democrats Andy Josephson and Les Gara later co-sponsored the bill.